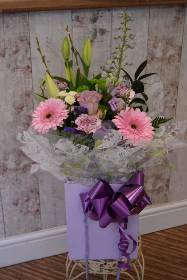 Florist Widnes - FREE local flower delivery in Widnes! 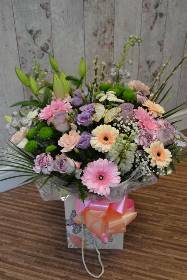 Joe and the team at Amore Flowers Florist in Widnes welcome you to our website. 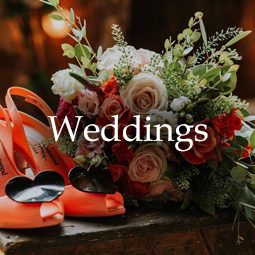 We are committed to providing all our customers with a high quality service and a personal approach at affordable prices. 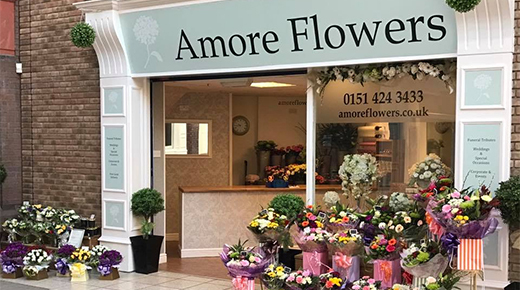 Amore Flowers is a Widnes and Cheshire Florist specialising in floral design offering beautiful, modern or traditional flowers for gifts, weddings, civil partnerships, events, corporate contracts and funeral tributes at affordable prices. 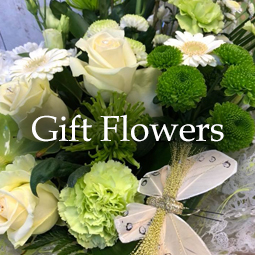 Whether you want to spoil yourself or others, we aim to please you time and time again, making flowers an affordable luxury, not just an occasional treat. 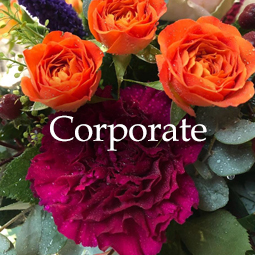 Our years of experience ensure that we select the best flower varieties, place them in beautiful hand-crafted bouquets and deliver them to your doorstep with the minimum of fuss. 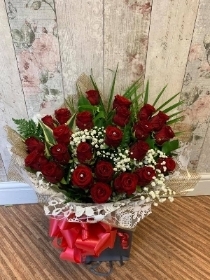 We’re not governed by a contract with a florists’ relay service which means that you will get more for your money, guaranteed quality and of course a much more personal touch. 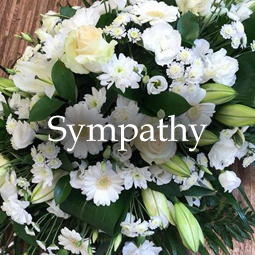 Our main aim is to listen to and please our customers with every arrangement that leaves our shop no matter how big or small. 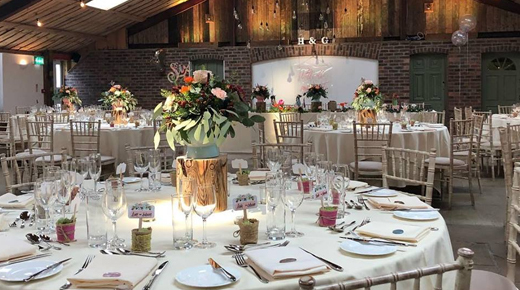 Each customer is just as important as the next and our success to date proves that. 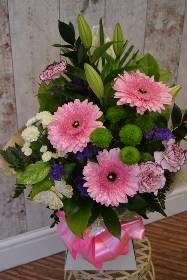 We also deliver flowers to Runcorn, Warrington, Liverpool, St Helens, Rainhill, Hale, Whiston and most of Knowsley. Head over to the contact us section of this site to find out the many ways in which you can contact the team.